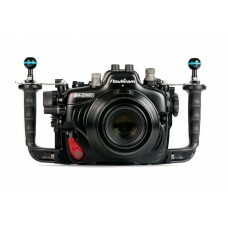 The 5D series has an impressive record of feature set advancements. The 2005, Canon 5D was the first full frame DSLR camera available with a “standard” body size. In 2008, 5D Mark II became the first full frame DSLR capable of HD video. The new 5D Mark IV offers the highest dynamic range sensor ever released by Canon and 4K video recording. These performance improvements are major upgrades from previous models, benefitting both still photo and motion capture. 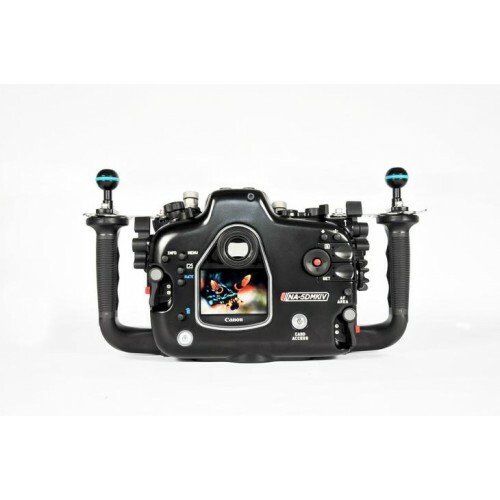 125mm aluminum arm with standard 1" ball mounts on either end.The Nauticam Light Mounting Sy.. 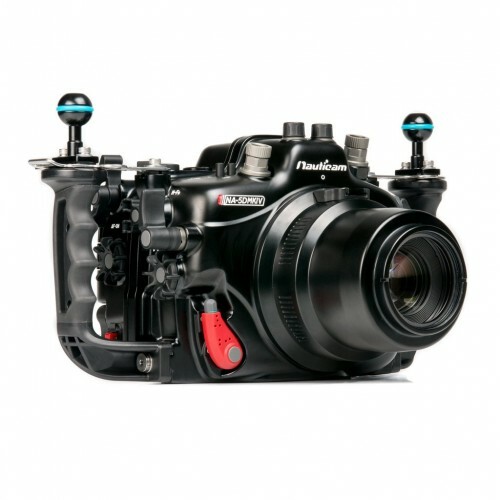 This Nauticam Macro Port 60 is designed for housings supporting the N120 Port System. &.. 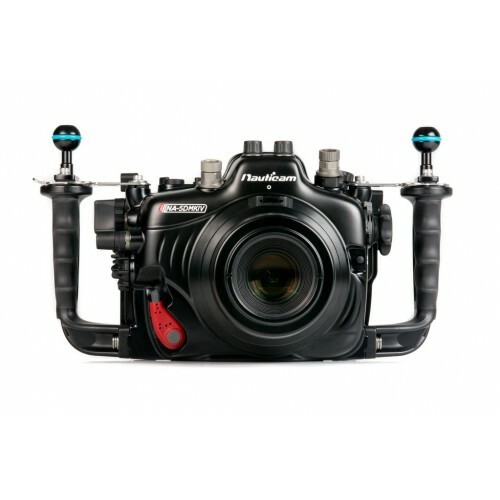 The Nauticam enhanced 45° angled viewfinder is the perfect addition to your housing as it provides.. Copyright © 2018 Nauticam Indonesia - All Rights Reserved.